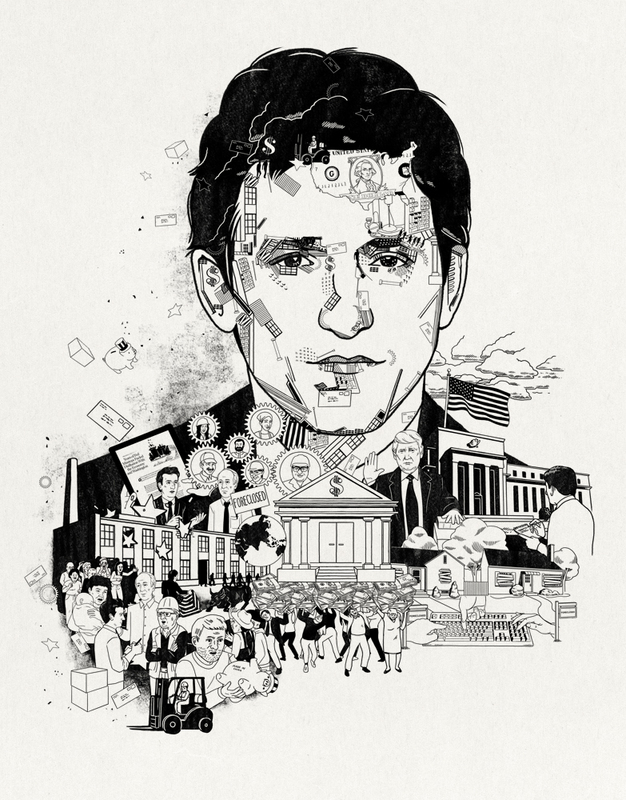 The&Partnership hired me to direct artwork and animation for this Wallstreet Journal campaign. The team produced 7 animated pieces for web, each accompanied by a portrait comprised of all of the animated scenes. A television commercial was also created, which featured all of the portraits combined into the mural on the left. Artists: Wes McClain, Annie Zhao, Lisha Jiang, Vanessa Appleby.